​SK Chong is the Principal Consultant. He has been hacking computer since 2000 from Unicode bug and Code Red till Shellshock and StageFright. He is also the co-trainer of the Exploit Lab training for the past 13 years in Blackhat (Las Vegas). Sometimes, he also may present / train in conferences such as HITB, Syscan, REcon, HackCon, etc with the specialty in Windows Kernel exploitation. A hacker by day, developer by night, he also contribute in making custom Android ROM for a few devices. 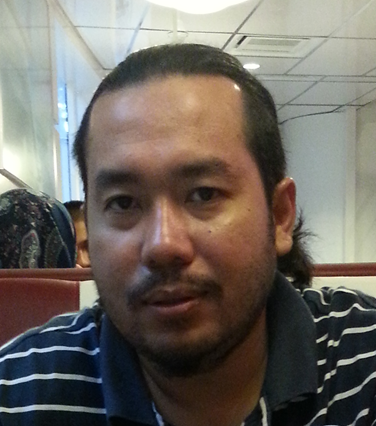 Mohd Radzi Abu Bakar is a Senior Security Consultant. He has more than 10 years experience as IT security consultant specialist in Network Penetration Testing, Web Application Assessment, Network Device, Operating System, Database security Audit, Network Design Review and many other areas of IT Security consultancy services. Involves in many network security project for Malaysian Government agencies, financial institution, Telecommunication Company and universities. Experience in performing network security audit local and international organization. ​Anuar Ismail is the Business Developer Director. He has more than 17 years of IT experience especially in IT Security Consultancy, IT Security Integration, Managed Services, Network Design, systems integration, software development, outsourcing and pre-sales consulting. He held various positions in a company specializing in systems integration and ICT Security and has successfully implemented various projects in the financial, telecommunication, government and educational institution. 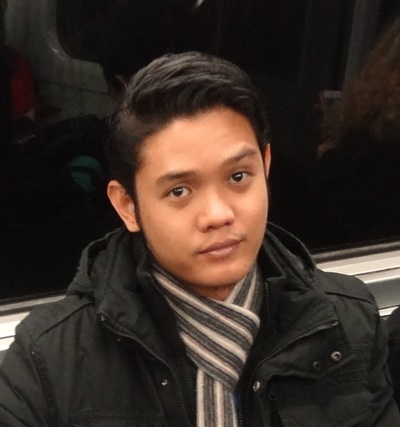 Muhammad Rahezar Rahmat is a Senior Security Consultant. He has been hacking since the legacy edge technology such as Windows NT 4.0, Red hat 7.x, SunOS 5.x, Apache 1.3.x and OpenSSL 0.9.6x. He has once been crowned as winning champion in the inter-varsity level Capture The Flags hacking competition and also actively participate in other international level CTF hacking competition such as HITBSecConf during his college years. 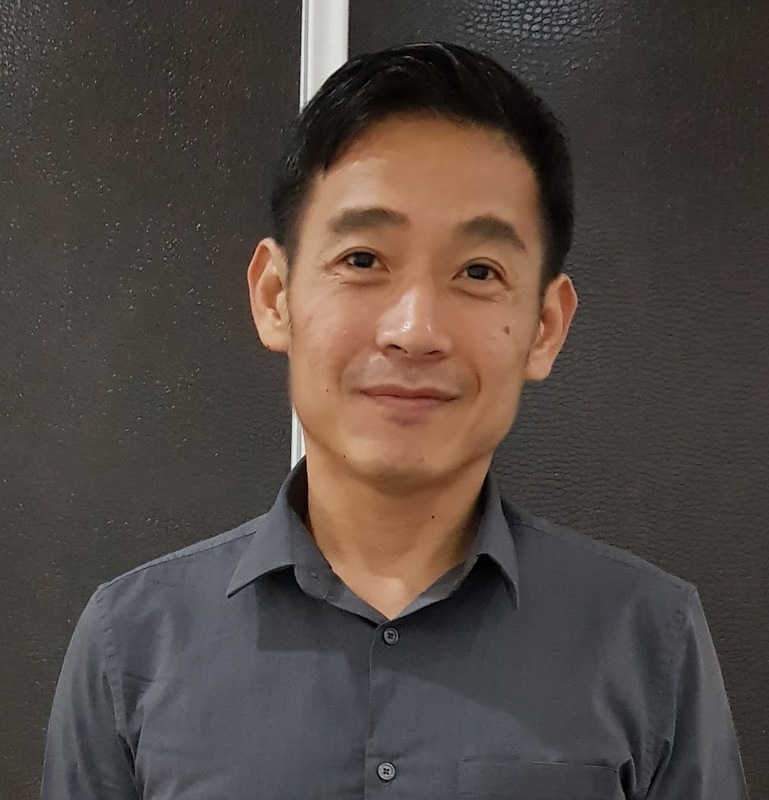 He has more than 5 years working experience as IT security analyst / engineer / consultant, Bachelor of IT with major in Computer System Security (UniKL MIIT), Certified Ethical Hacker v6 (ECC944373) and SANS GIAC Certified Penetration Tester (7978). Rahezar has extensive experience in web application security, vulnerability discovery and exploitation.